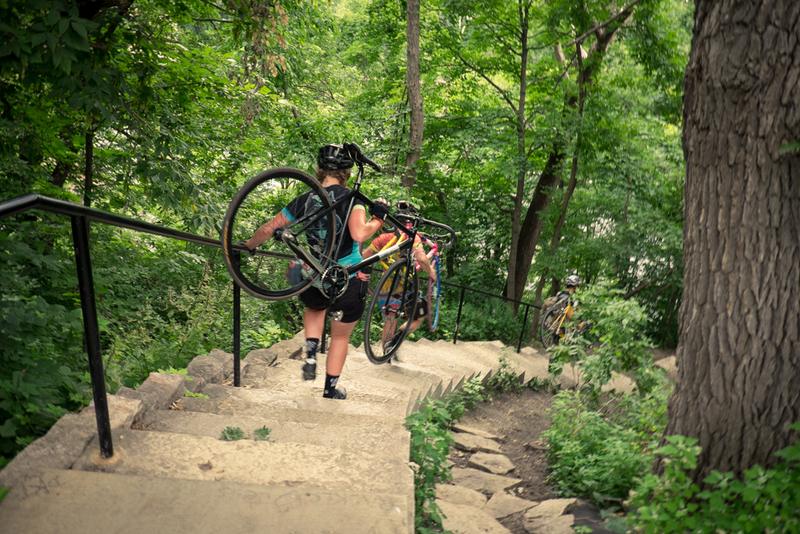 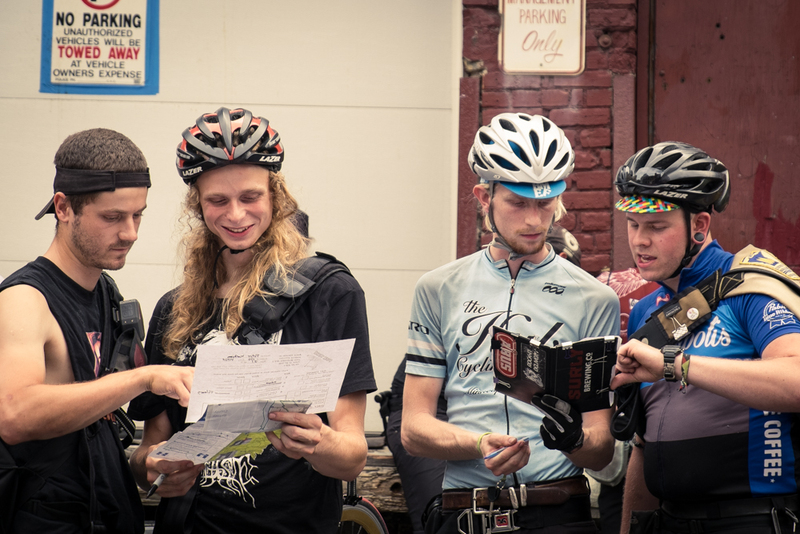 The All City Championships is among the biggest annual alleycat races in the U.S. 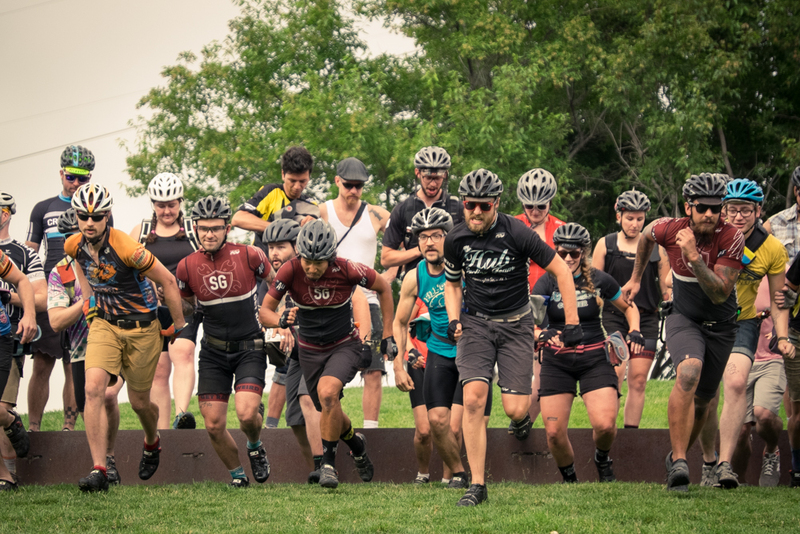 The Minneapolis event celebrated a 10th anniversary this past weekend, and we were there to race and be a part of the show. 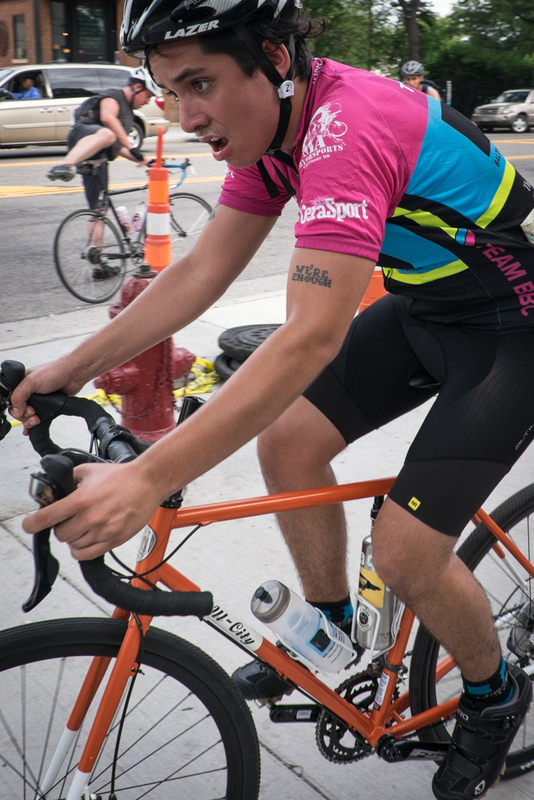 In 2006, Jeff Frane created a bicycle street race to be the summer version of Minneapolis’ famed Stupor Bowl. 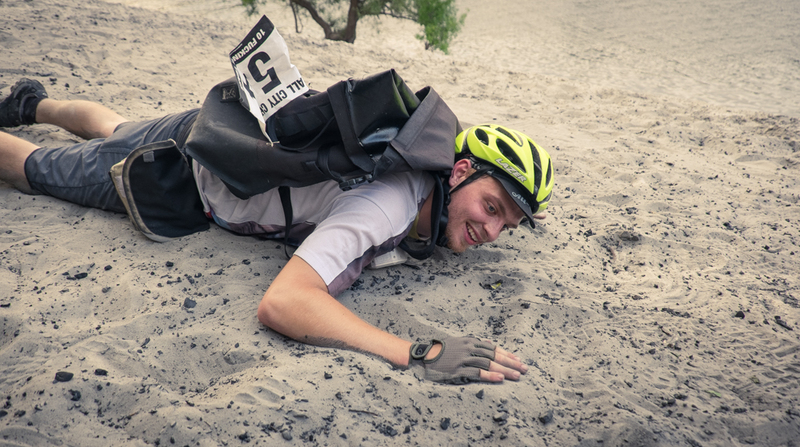 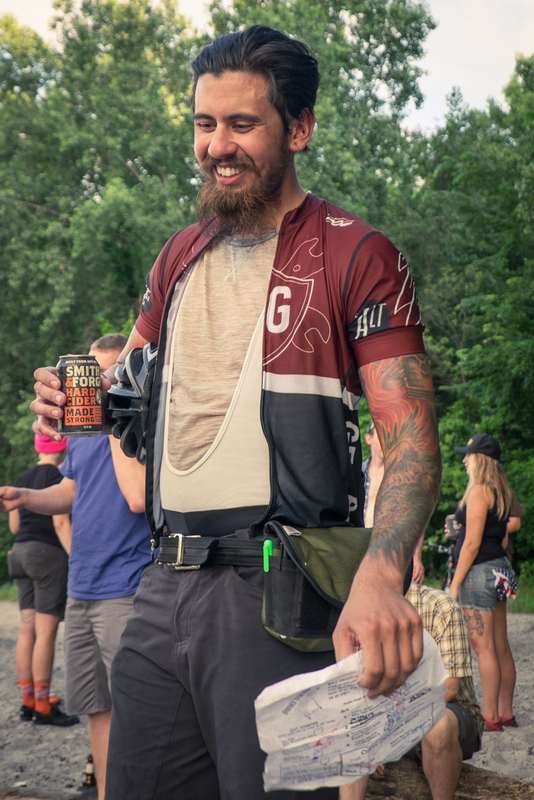 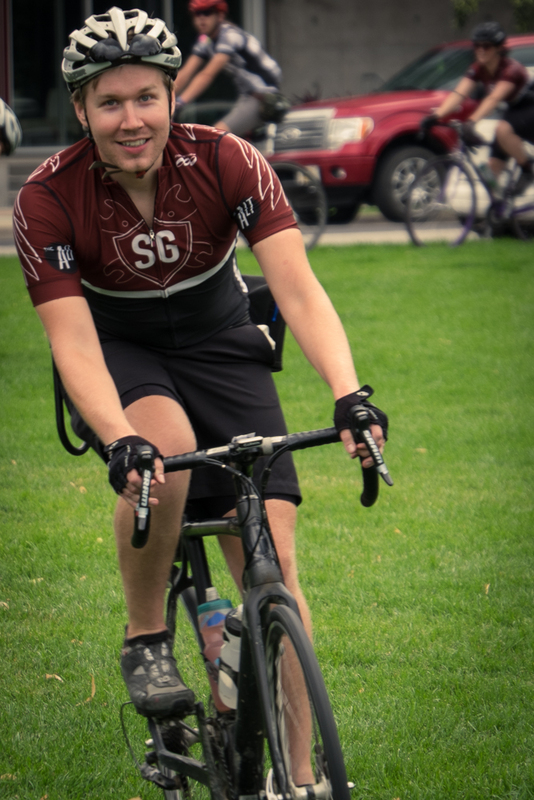 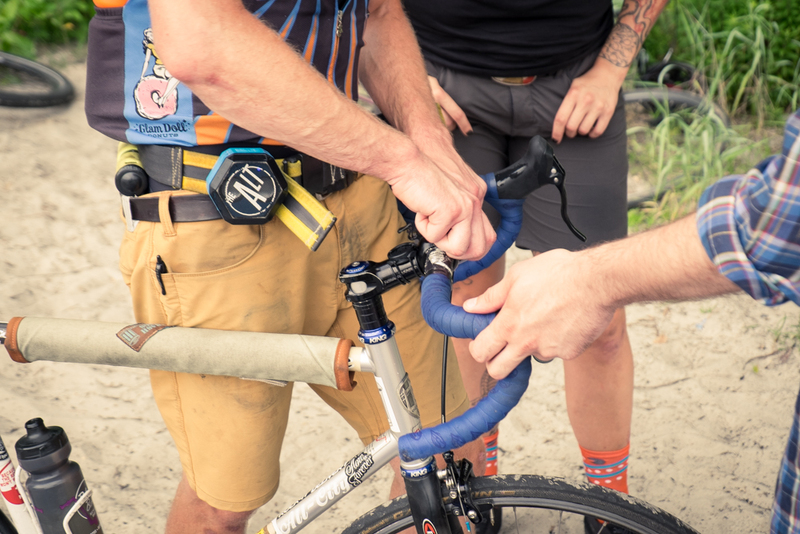 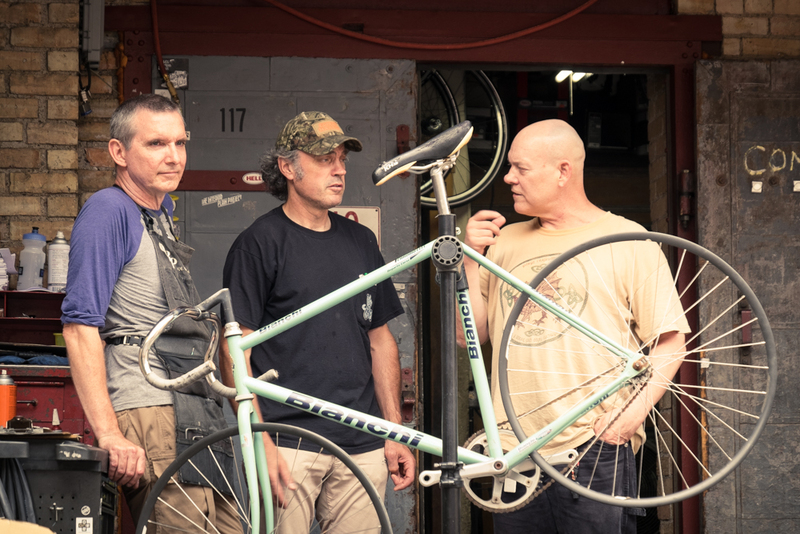 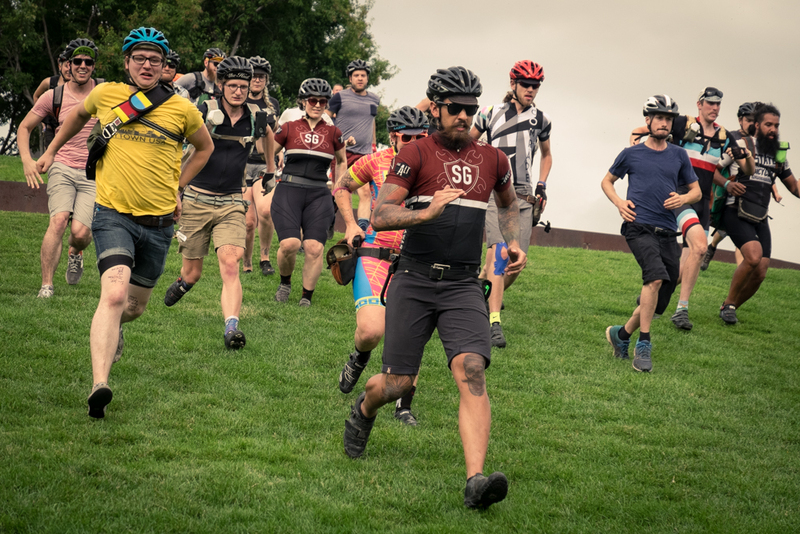 With tricky race tasks meant to emulate a working bicycle courier’s daily duties, summertime heat and humidity, and a course longer than most, the 10th All City Championship pushed even veteran racers to their limits. 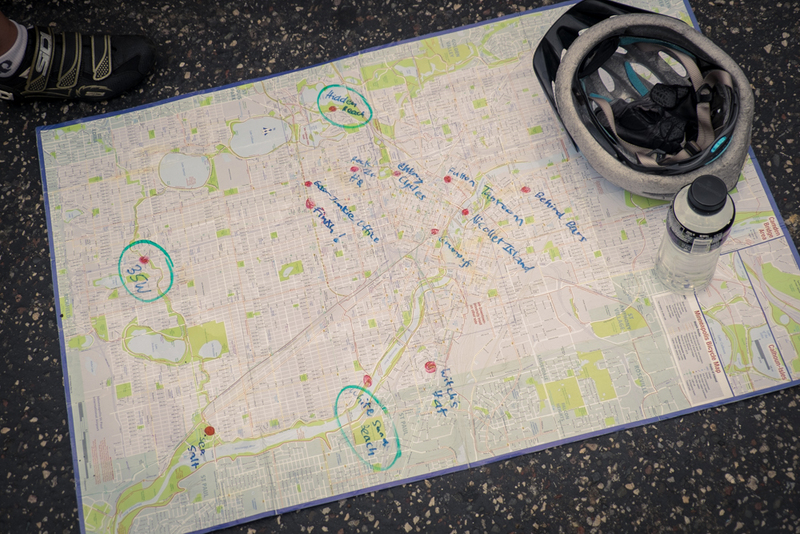 A “pick-and-drop” section required riders to plan the most efficient way to shuttle multiple trips between four points. 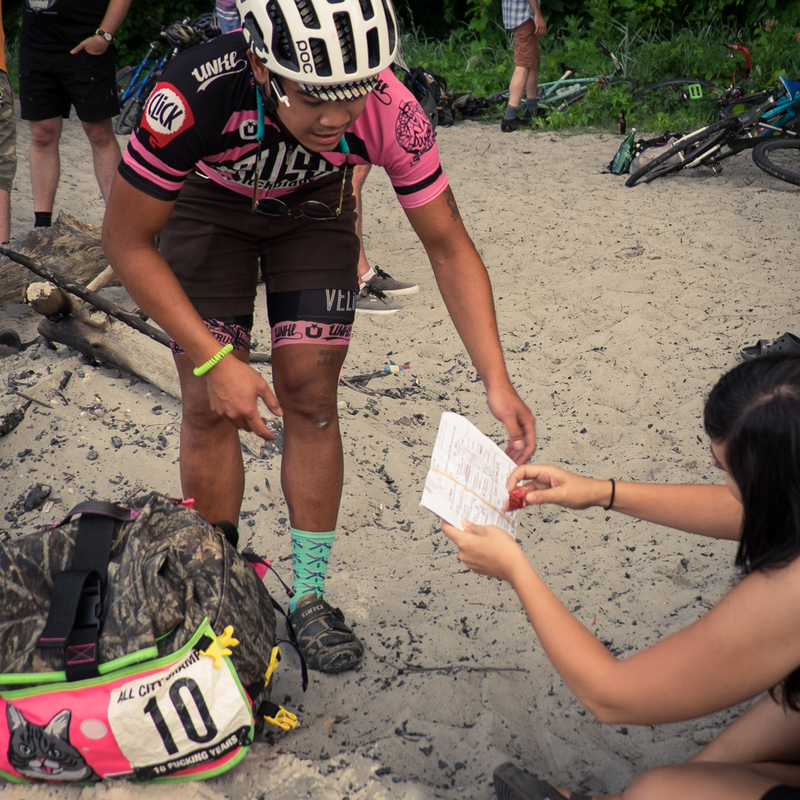 During the long “crosstown hustle,” racers’ manifests were sealed to prevent them from picking up additional stamps, which are acquired at checkpoints across the city. 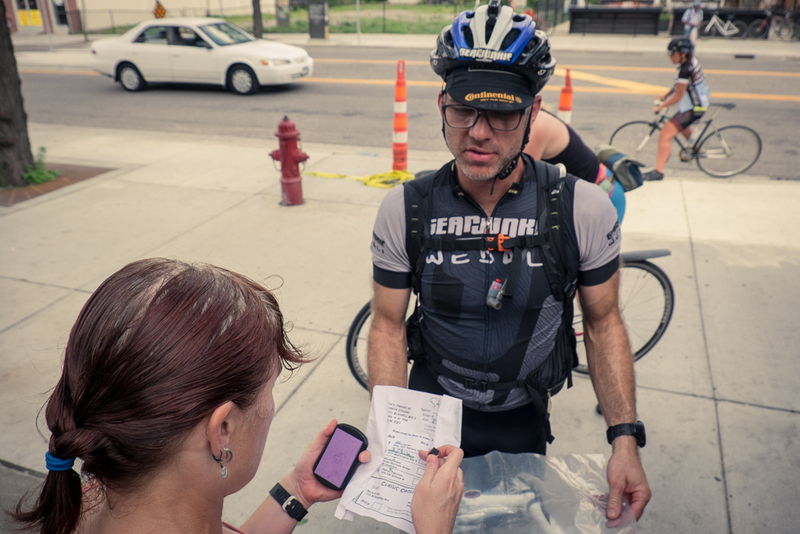 GearJunkie HQ served as a checkpoint in the race, one of about a dozen “stops” on the course, along with bike shops, parks, beaches, bars, and a famous water tower on a hill overlooking the town. 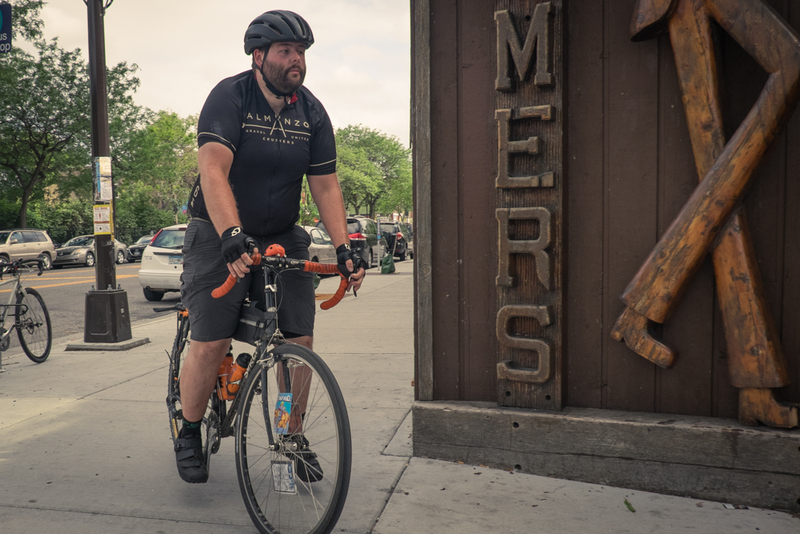 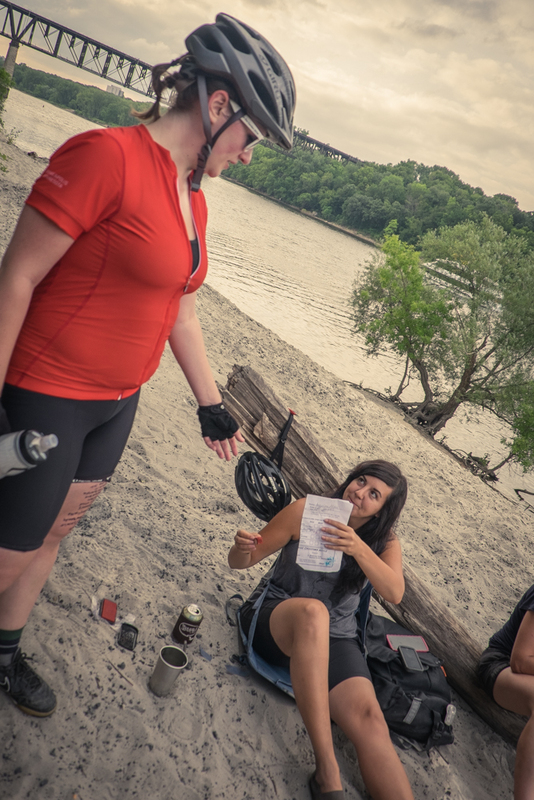 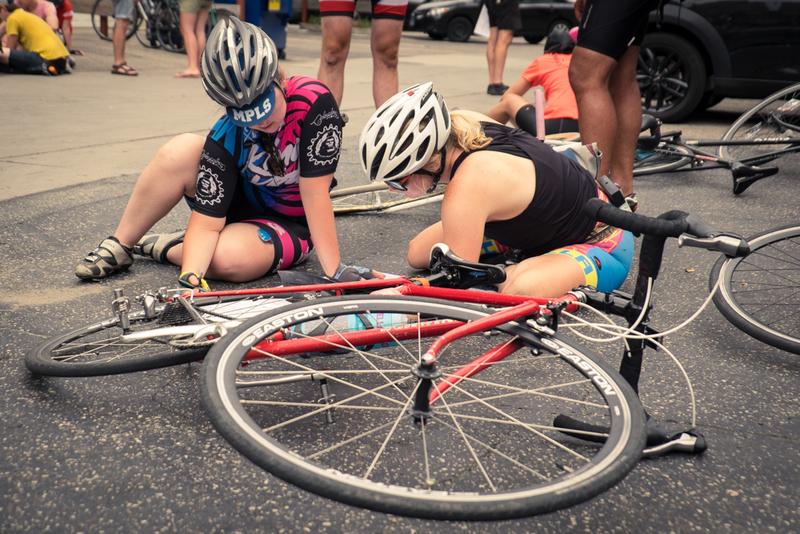 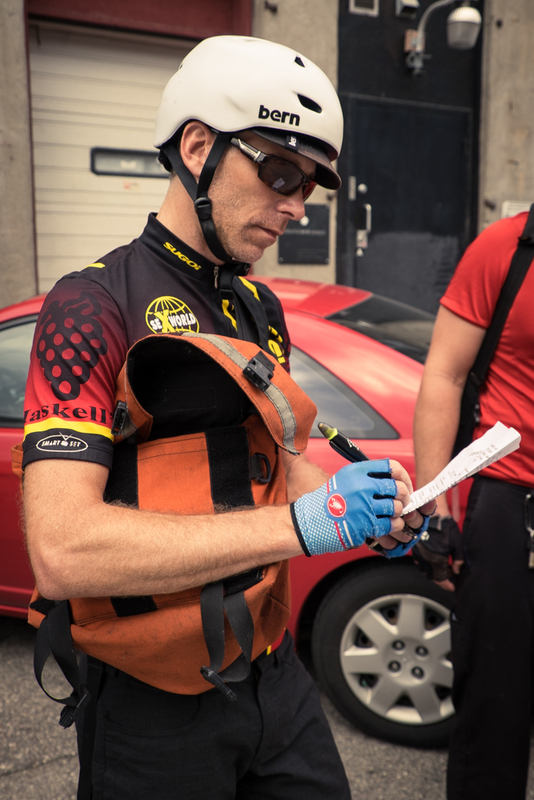 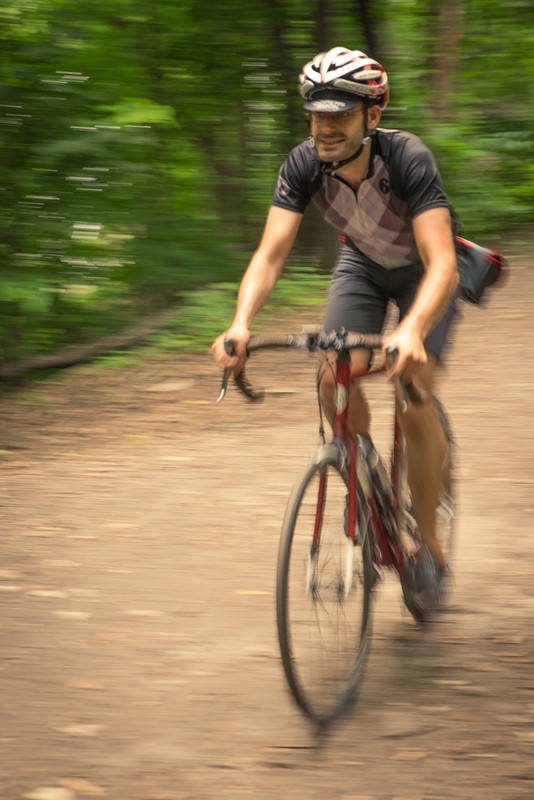 –Bjorn Christianson writes “The Low Five,” a column examining the world of biking through the lens of the Minneapolis cycling scene. 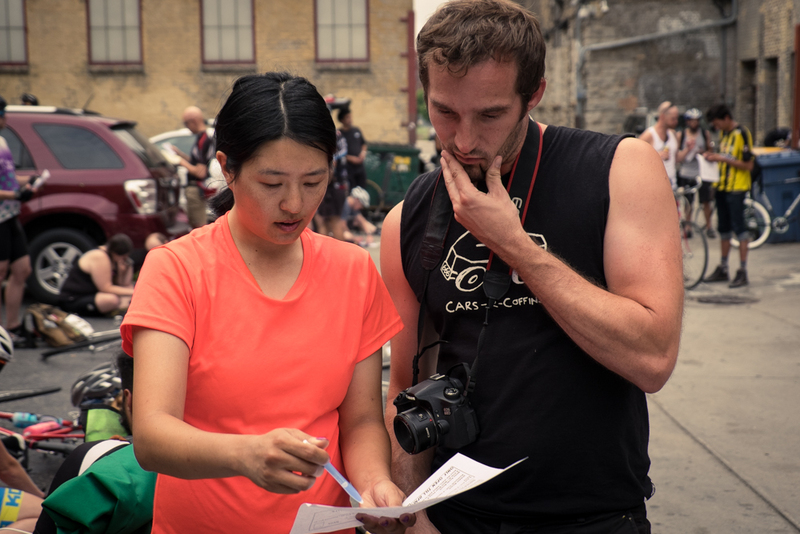 All photos (c) Bjorn Christianson. 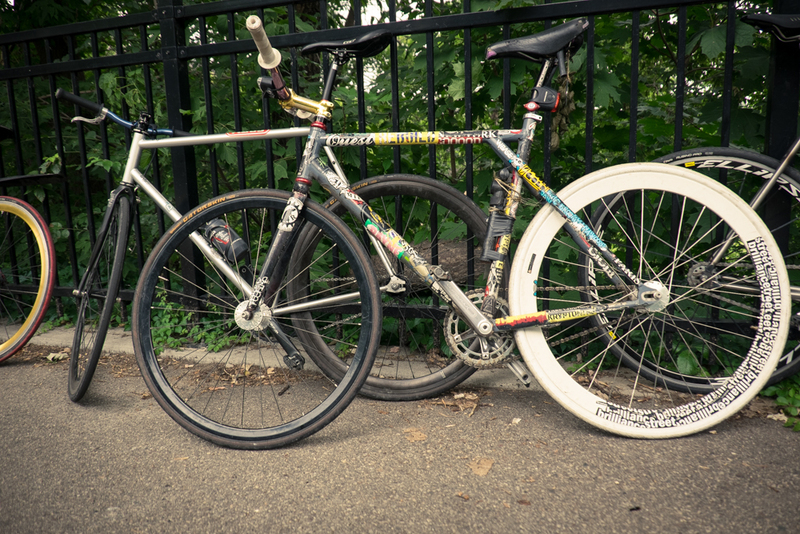 See more on flickr.